When the study participants were divided into four groups on the basis of their consumption of fermented dairy products with less than 3.5 percent fat, the risk of incident coronary heart disease was 26 percent lower in the highest consumption group compared to the lowest consumption group. Sour milk was the most commonly used low-fat fermented dairy product. The consumption of high-fat fermented dairy products, such as cheese, was not associated with the risk of incident coronary heart disease. "Here in Finland, people's habits of consuming different dairy products have changed over the past decades. 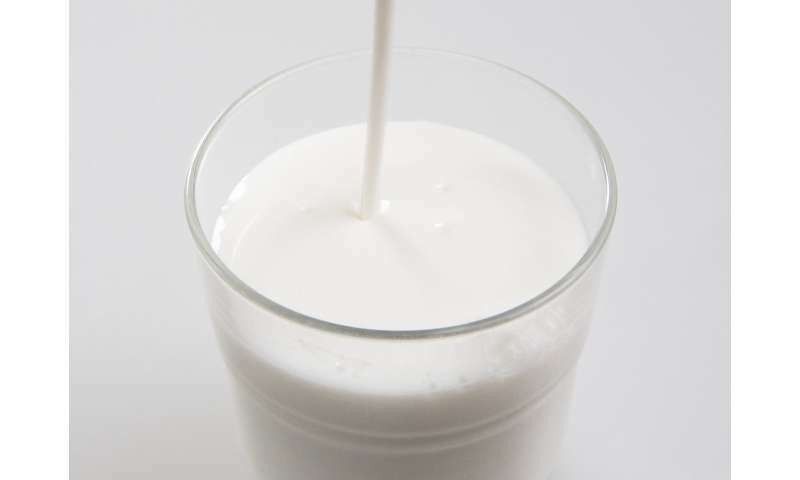 For instance, the consumption of milk and sour milk have declined, while many fermented dairy products, such as yoghurt, quark and cheeses, have gained in popularity," says Adjunct Professor Jyrki Virtanen from the University of Eastern Finland.